'Hope I die before I get old', sang Roger Daltrey over forty years ago, but it didn't quite work out like that. 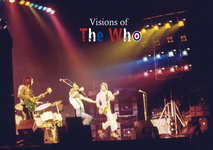 The wild and passionate lead singer for supergroup The Who is still very much alive. 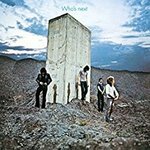 The premature deaths of fellow group members Keith Moon and John Entwistle leaves Daltrey and Pete Townshend as the only survivors of the legendary band. Roger Daltrey's life is extraordinary from start to finish: he was expelled from school and written off as a violent thug - before he made his first guitar out of a block of wood, and music and The Who became his salvation. For many years he was the vouce of a generation, strutting bare-chested on stage, swinging the mic around like a lariat at The Who's dynamic concerts. 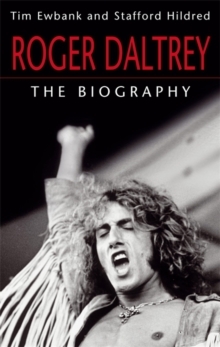 Drawing on interviews with Daltrey himself, as well as his friends and fellow musicians, this is the most complete and revealing biography of one of rock's most powerful personalities.